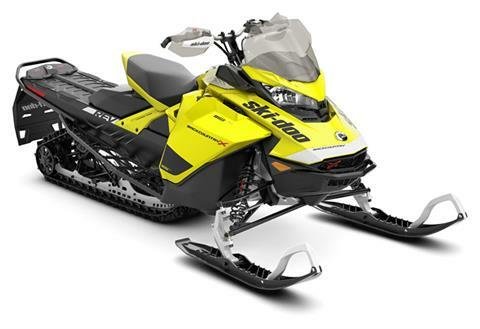 Tooele Valley Motorsports, Utah | Can-Am, Ski Doo & Wells Cargo sales, service & parts. Near Salt Lake City & Provo, UT. 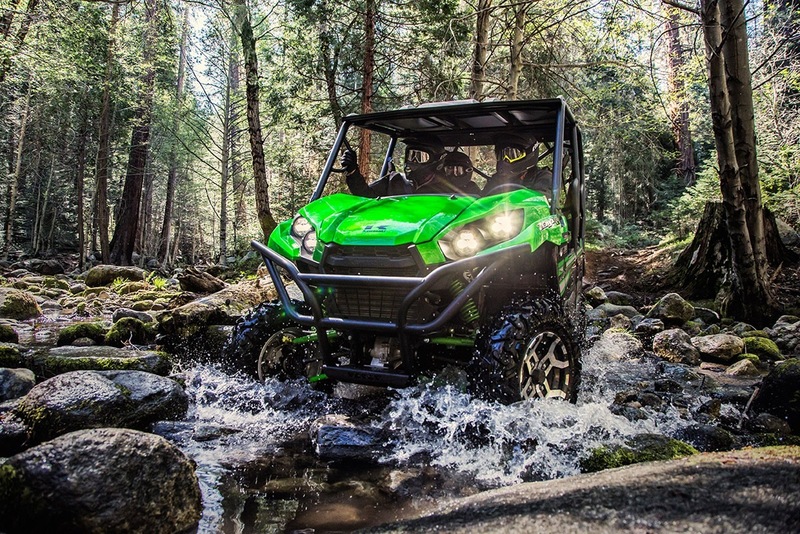 Every Can-Am vehicle is powered by industry-leading performance, precision-engineered handling and rider-focused design. 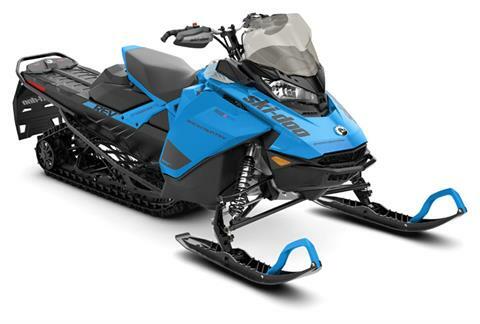 Discover why the ride says it all. 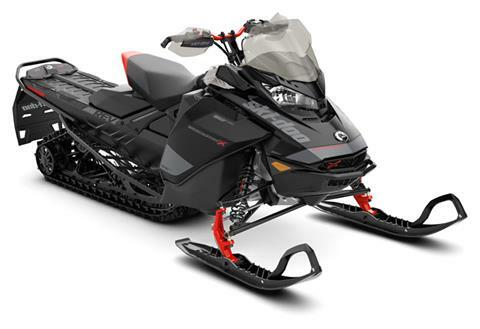 Tooele Valley Motorsports is a family owned and operated business that is a proud retailer of Can-Am Off-Road, Ski-Doo Snowmobile, Kawasaki USA, Heartland RV, Genesis Supreme RV, Eclipse Stellar RV, Pacific Coachworks RV, Cruiser RV and Wells Cargo. At Tooele Valley Motorsports every associate is an enthusiast of the products we sell. We believe this allows us to make a better connection with our customers and assist them in picking the correct machine or trailer for their needs. Being an enthusiast driven dealership gives us a deeper understanding of the customer’s needs when it comes to parts, accessories, clothing, and servicing of their machine. Stop by Tooele Valley Motorsports and see how an enthusiast owned and operated dealership can make a difference in your recreational vehicle experience!